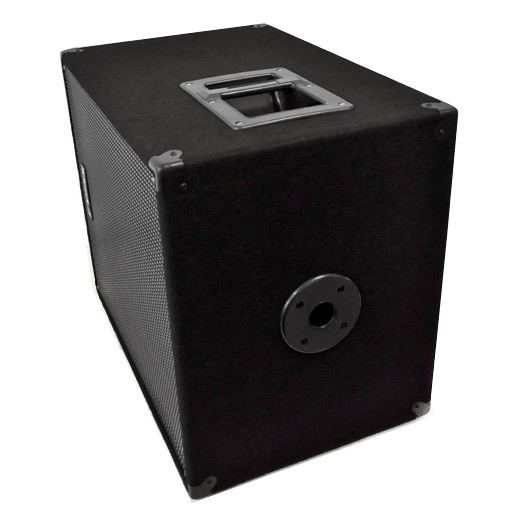 Active 15" subwoofer with Bi-Amp with 400W RMS - 800W max. 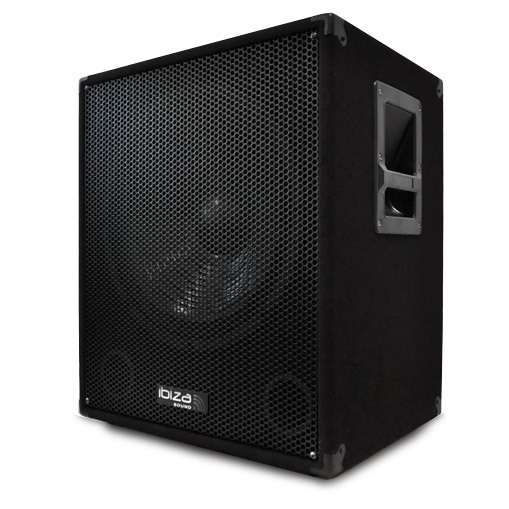 Ibiza's 15" is a professional active bass speaker which projects a massive 400W RMS - 800W Max power of smooth rich bass frequencies. 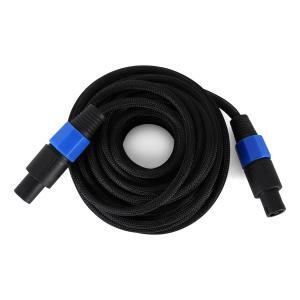 By using the integrated bi-amp, it's possible to operate up to 2 satellite speakers, and one of the speakers can be attached with a stand-rod to the subwoofer. Matching support space stands are also available in our shop. 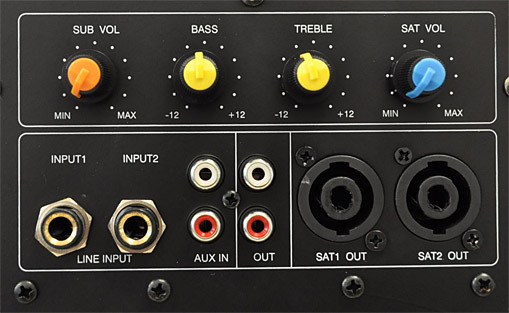 For an optimal sound balance, the volume of the subwoofer and satellite speakers can be regulated independently.A globally active 2-band equalizer is also available to further refine the sound. 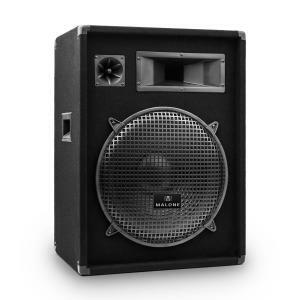 With its 2 microphone inputs, the Ibiza woofer is also perfect for public speaking events such as seminars, small conferences, etc. This is a great item, it delivers huge power, has easy controls and adequate connectivity options, it can even send power to two other speakers via two Speakon outputs.I've used it with a pair of Omnitronic Dx-1222's on many gigs now and it provides plenty of volume and runs for hours. I've never had to put the volume to full as of yet.The only downside with this device is that the outputs are mono, you don't get stereo with this device even if you are running a stereo sound source into it. (this is the same with almost all subwoofers unless you have two)So I am going to buy another so that I have stereo sound.Great Item!!! 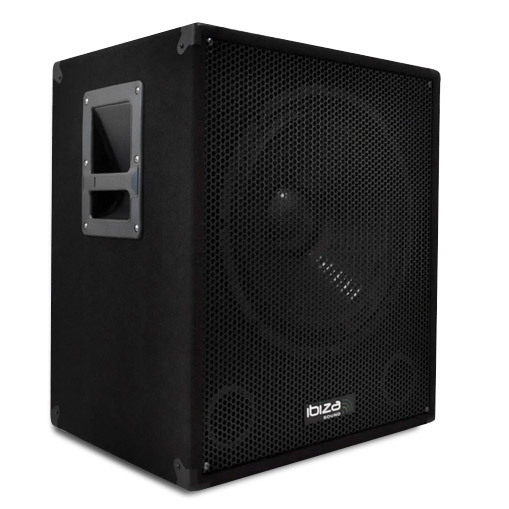 Amazing Subwoofer, great value, lots of uses!